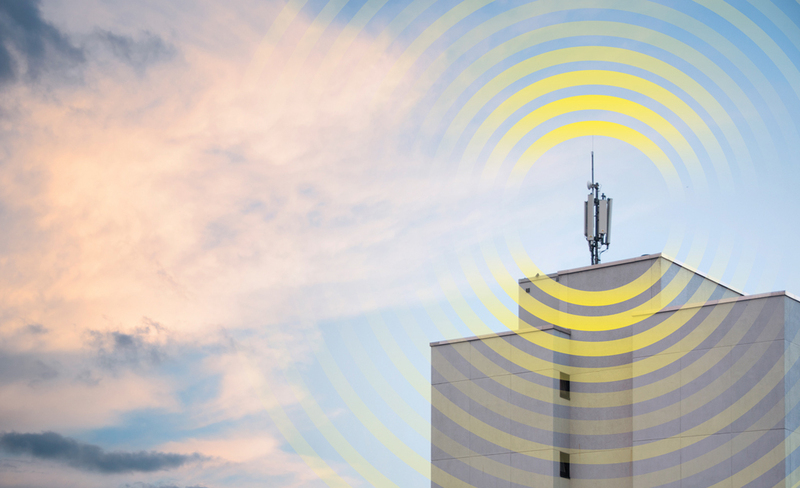 The Supreme Court’s interpretation of statutory language in the Affordable Care Act could dismantle Obamacare. 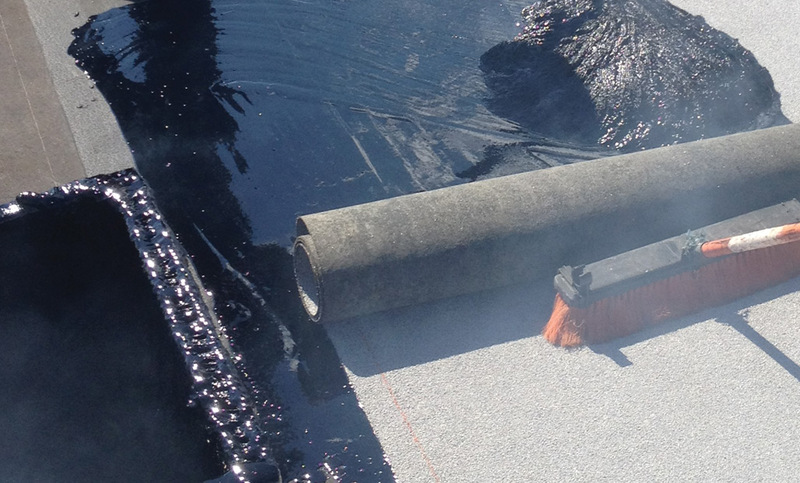 Fire testing of rack-mounted photovoltaic systems, water-based adhesives and a mopping asphalt ballot item present issues for the roofing industry. 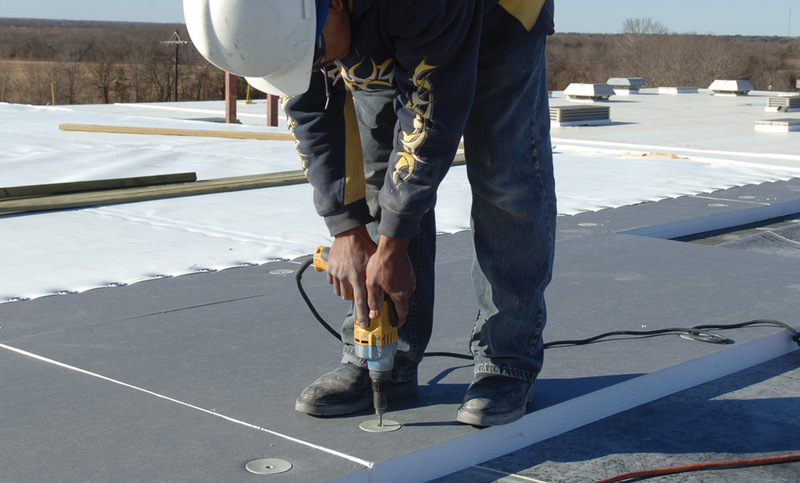 Legislation to reauthorize the Carl D. Perkins Career and Technical Education Improvement Act of 2006 presents an opportunity to address the roofing industry’s workforce needs. The Horseback Heroes program provides a day of fun for kids whose parents serve in the Oklahoma National Guard. 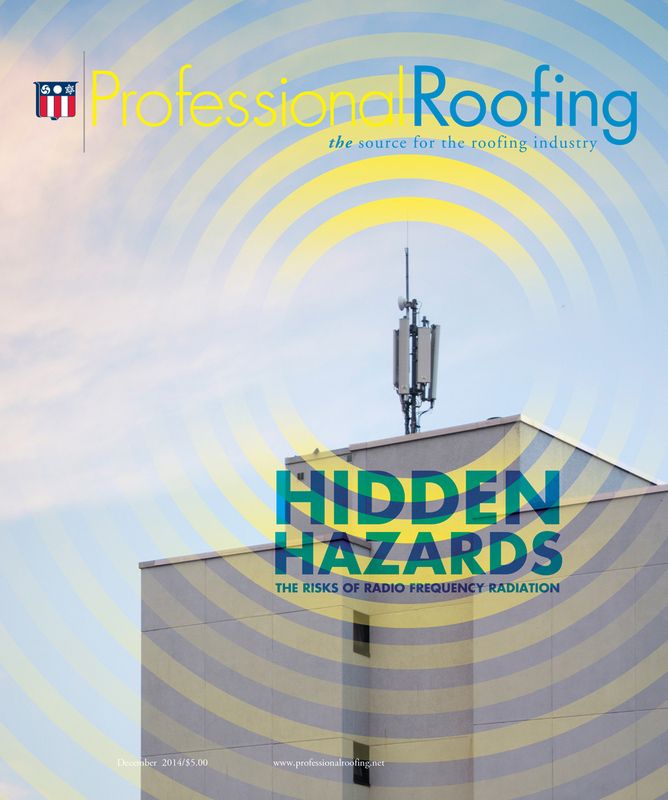 Much work needs to be done to better understand the nature of roofing worker exposures to radio frequency radiation. 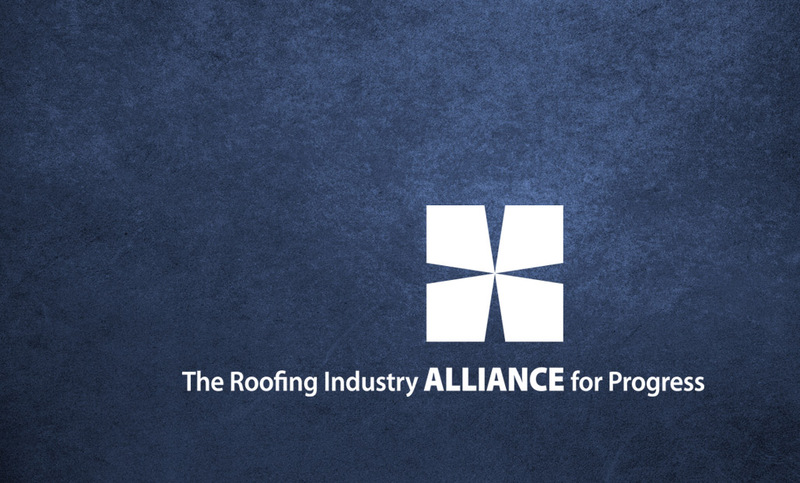 The Roofing Industry Alliance for Progress' new initiatives reaffirm its ongoing commitment to the roofing industry. 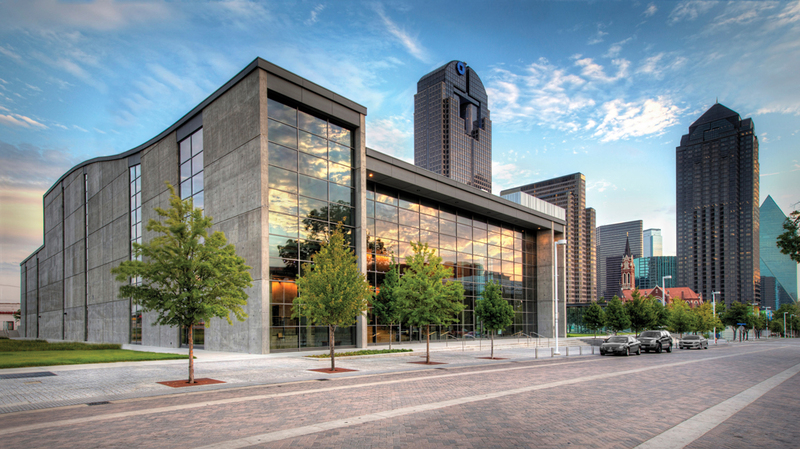 Castro Roofing installs an acoustical roof system on the Dallas City Performance Hall and receives a Gold Circle Safety Award for its work. 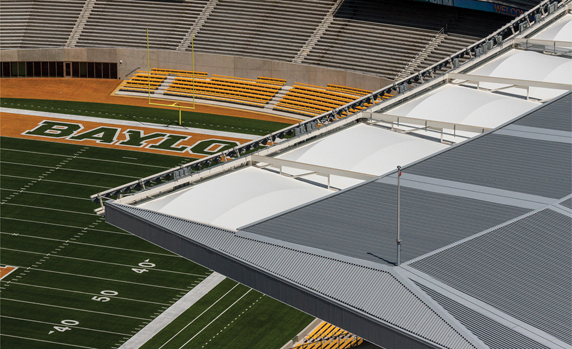 When it comes to asphalt-based roofing specifications, manufacturers often give contractors more choices than they need. 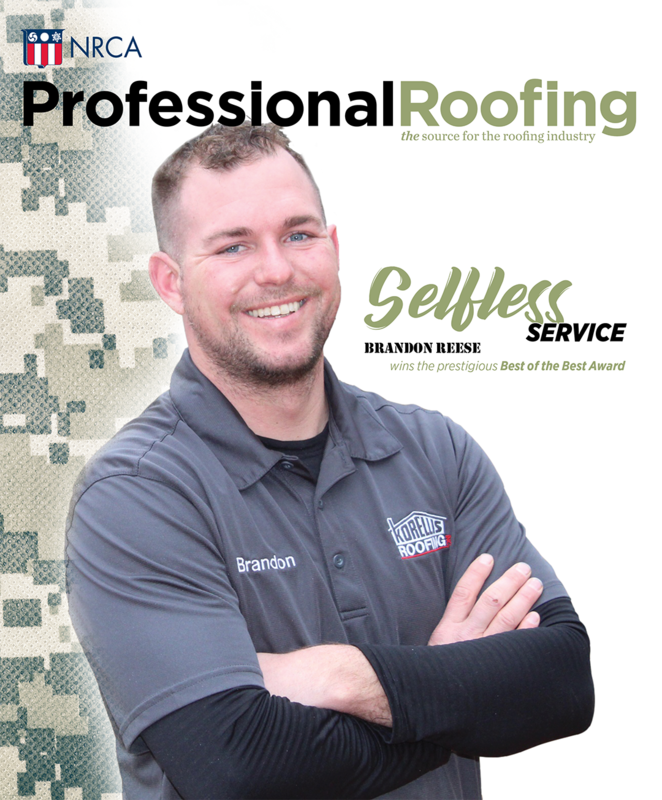 Choosing the proper insulation is one way roofing contractors can build performance into their roof systems while saving money.